The FLASH Directors and Actors Workshop Saturday 6thand 7thApril 2019. In the workshop you will work on interpreting a script and breaking it down, finding character and relationships. The workshop is free and only open to this year's directors and actors who have been cast in roles. This year Aarne will be working with you on the play that you are presenting at the Festival. 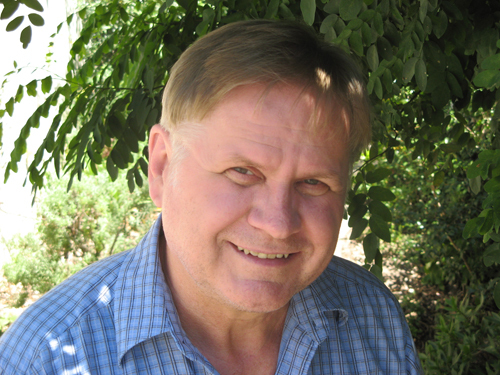 Aarne is one of Australia’s foremost directors and acting teachers. He has had an illustrious career in both theatre both here and overseas. He has directed for most major theatre companies, particularly in Sydney and WA, and was a significant figure in the Nimrod Theatre (later Belvoir). He has taught both in acting schools and in university drama departments, and was head of Theatre at the prestigious WA Academy of Performing Arts for many years, and Senior Fellow at the National University of Singapore.